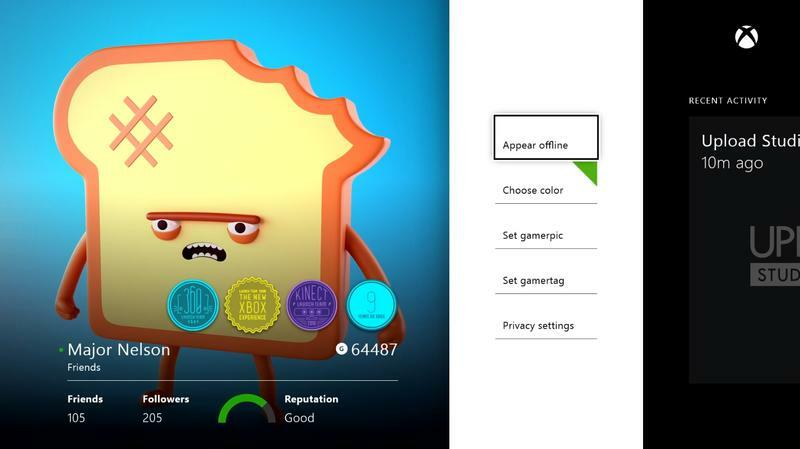 Microsoft has released a brand new walkthrough video of the Xbox One’s Friends application. 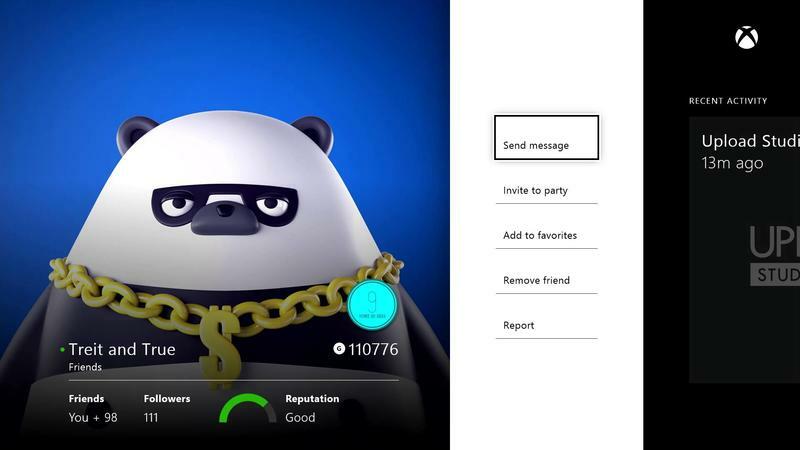 It’s going to be the home of all sorts of social activity on Xbox Live, and it includes two major types of interactions: Friends and Followers. Here, from Major Nelson’s official blog, is the clear cut difference between Friends and Followers: So what’s the difference between a friend and a follower? 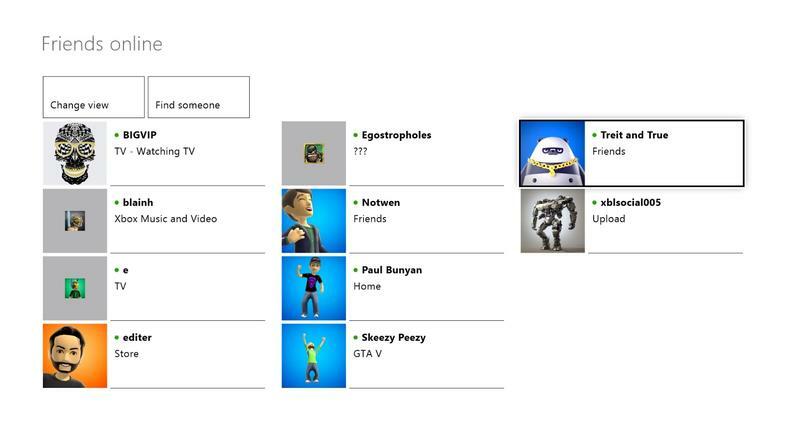 They are all considered your friends on Xbox One, but the levels of privacy between the two are different. You can follow anyone you want and it’s completely up to them if they follow you back. You can also decide what information your followers can see about you. When you and another gamer mutually follow each other, it creates a more interactive relationship that unlocks the ability for you both to see information like when each other are online, what achievements you earn in real time and what you’re up to on Xbox One. 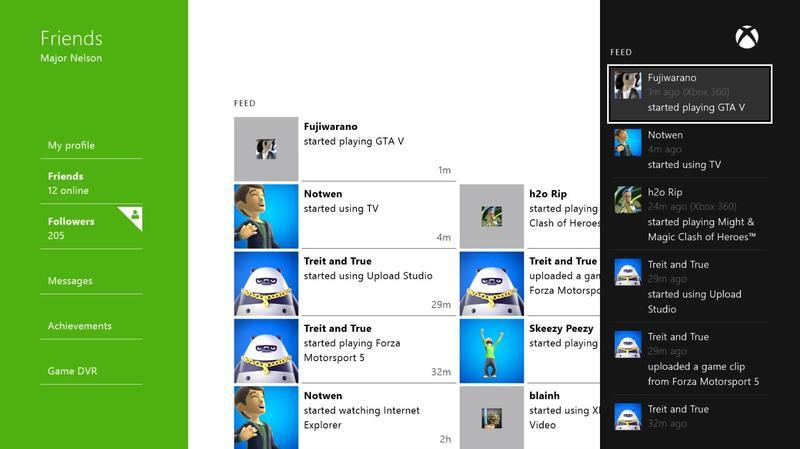 The obvious notion here is the Microsoft is trying to create a better social network on Xbox Live. Friends will pretty much function in the same way they do now, but Followers adds this tier of Twitter-like celebrity to gaming online. What do you think of the features and UI featured in the video here? Cool or boring?